Vishvet Foundation is providing an life time opportunity for you at land of the long White Cloud, home of the Maori people, incredible landscapes, remarkable wildlife and friendly locals! Yes it is incredible New Zealand. New Zealand is home to a rich cultural and national heritage. New Zealand’s geographical isolation gives advantage to show a colourful history and unique multicultural identity. 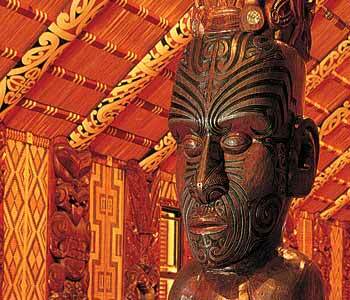 Maori, European, Pacific and Asian influences together add multi color in a rich cultural fabric, with indigenous Maori culture playing a big part in everyday life. New Zealand has been an island nation for over 85 million years resulting in a remarkable range of native species which can be found nowhere else in the world! Cultural Exchange for students, volunteers and teachers. Internship paid and unpaid both available in various fields. Volunteering Projects at New Zealand. Location – North Island and South Island.